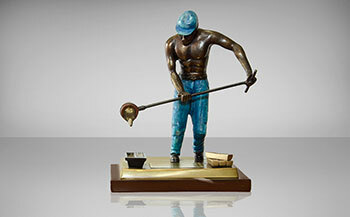 We strive to provide our customers with high quality products in order to meet their needs and full satisfaction. 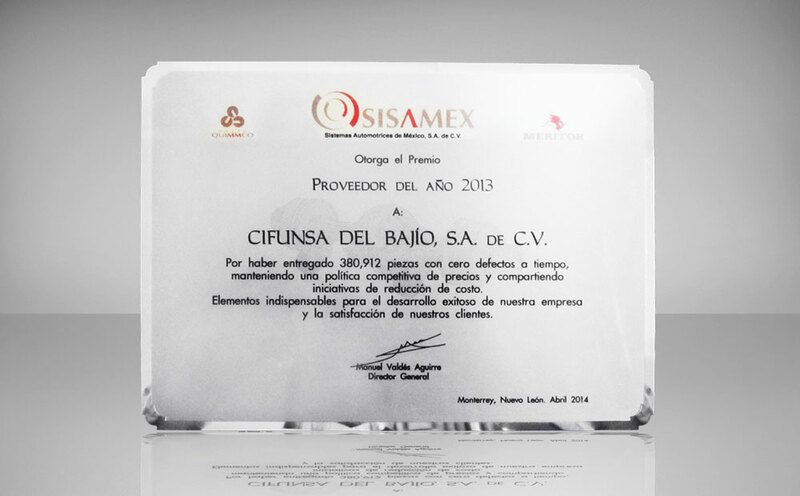 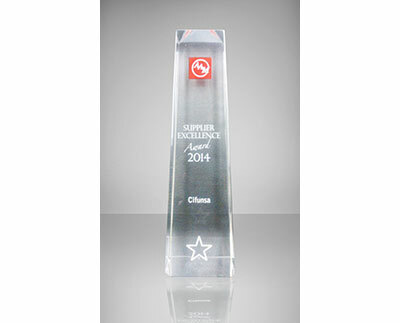 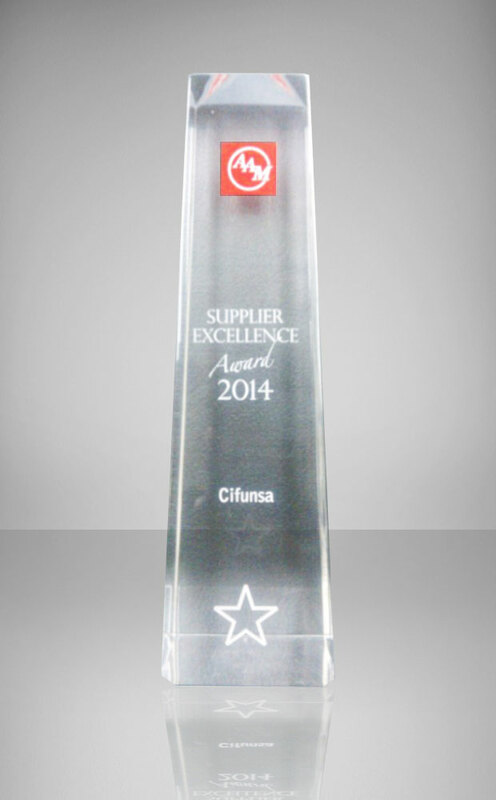 For its quality and competitiviness, Sisamex grants CIFUNSA the Supplier of the Year 2013. 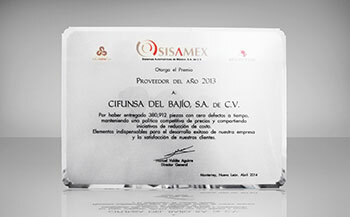 The Mexican Foundry Society recognizes TISAMATIC as the Foundry of the Year 2012.